NEW PRICE!!! 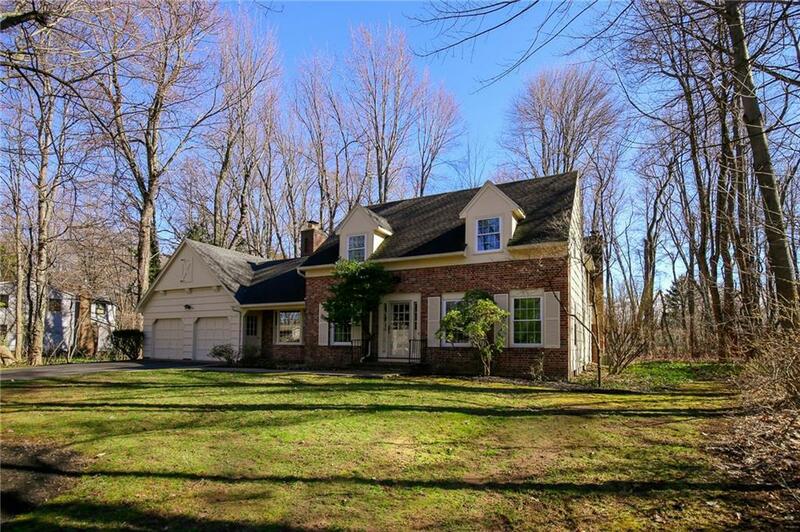 4/5 bedroom Cape situated on almost an acre lot! You'll find this home conveniently located on a one way in/out street that ends with forever green woods. This Meticulously maintained home includes updates like freshly painted interior, exterior paint fall 2017, all new windows, new driveway 2015, new roof 2009, additional insulation, soffit and roof vents 2000, invisible fencing. Inside you'll find a large family room, living room, AND Bonus room. First floor den could be a 5th bedroom, upstairs there are 4 spacious bedrooms and 2 full baths. Large plank hardwoods throughout- 2 wood burning fireplaces,a sun room off of the living room where you can sit and enjoy all of the beautiful landscaping and woods. Conveniently located close to all amenities Webster has to offer!